Plett's Harkerville parkrun is a timed 5km run or walk, every Saturday. Harkerville parkrun is a great concept to get out there and get moving, making the town fitter, one Saturday at a time. It is not a race. 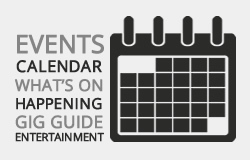 It is a free, timed event. Walkers welcome. But NO DOGS ALLOWED! 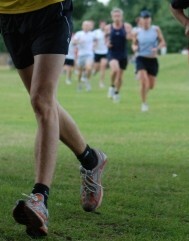 Don’t forget to register at www.parkrun.co.za/harkerville - print and bring your BARCODE with you. No barcode, no result. 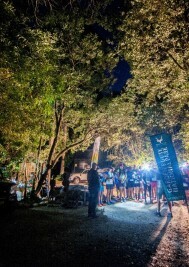 Plett's Harkerville parkrun will start from just outside the Harkerville Saturday market. Turn off the N2 towards the market, and park on the left field, next to Sassenheim. 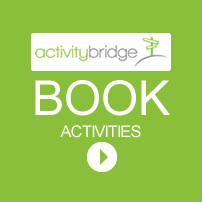 Runners will need to be self sufficient on the route with nourishment and first aid. There will be marshals at all 4 huts where runners can wait for evacuation after the last runners have passed unless it is a medical emergency. The route crosses numerous pure mountain streams so water should not be problem. 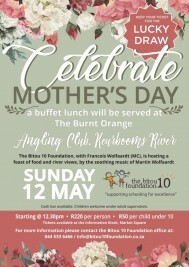 This Mother's Day, join the Bitou 10 Foundation and enjoy a Mother's Day buffet lunch at the Angling Club on Keurbooms River. 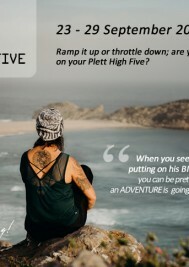 The boss of adventure destinations, Plettenberg Bay, is bringing out the big guns for a season of adventure in nature: brace yourself for the Plett HIGH FIVE, the best excuse to head to Plett from 23 – 29 September 2019. 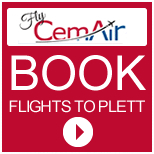 Plett is the cross-country of adventure destinations in South Africa, arguably the world. 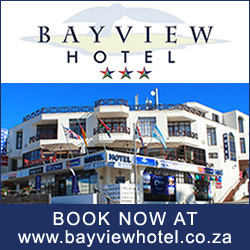 With more than 30 adventures across the region, from the forests of Harkerville to the mountains of Tsitsikamma, Plett is the ultimate base camp from which to tackle the toughest, most insane adventures to be found. The Wild Corridor is not just a ride, it’s a life experience – true to it’s routes following elephant migratory corridors between the Knysna Forests and Baviaanskloof. This 4 day tour has been beautifully curated by an experienced team of organisers, including our host, Kevin Evans. 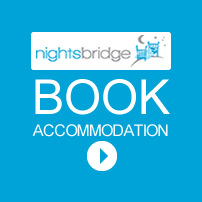 Each overnight location has been chosen for its individual character and intimacy. Get Lucky Summer is excited to announce the return of our New Year's Eve Concert on the fields at the Robberg Rugby Club in Plett! 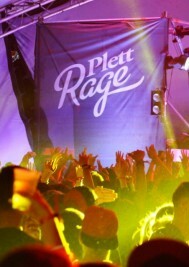 Join us for an unforgettable New years Eve experience with some of the biggest and best bands and DJs in South Africa. 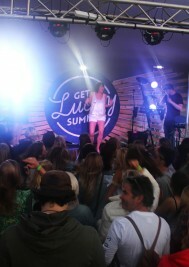 The Get Lucky Summer NYE concert edition promises to be a magical night, under the Garden Route stars, with fully stocked bars and facilities, an exclusive VIP viewing deck, delicious treats from the variety of food trucks, and the best lineup the town has seen since last year's show!